It has recently been announced that the enjoyable stealth franchise Thief is getting the reboot treatment. 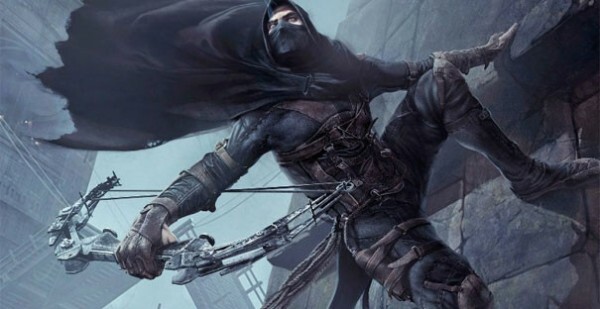 It was first announced that the Thief franchise would be getting a new member in 2009 but not much was heard of the game after that. According to Gameinformer, the game will feature the ability to pickpocket, the ability to upgrade equipment and supplies, a navigation beacon to guide players and multiple stealth modes. The big question however is whether or not the game will be making its way to the Nintendo Wii U. The most information given about what platforms the game will be releasing on was this statement on the Square Enix website, “THE master thief for PC and next generation consoles”. What “next generation consoles” means though seems up to debate as an uncomfortable trend seems to be growing of people saying next generation consoles and meaning PS4 and the Xbox 360 successor. Hopefully, more concrete release information will be revealed in due time.